Erin McCarley (born January 8, 1979 in Garland, Texas) is an alternative music singer-songwriter. McCarley currently calls Nashville (Tennessee) home, but she cut her musical teeth in San Diego, where she’d moved after college at Baylor University to pursue a life that did not feature music at its center. It was during this bout that McCarley met producer/writer/keyboardist Jamie Kenney (the rare partner she felt 100 percent comfortable with), and the two began honing the songs that would make up “Love, Save the Empty”. 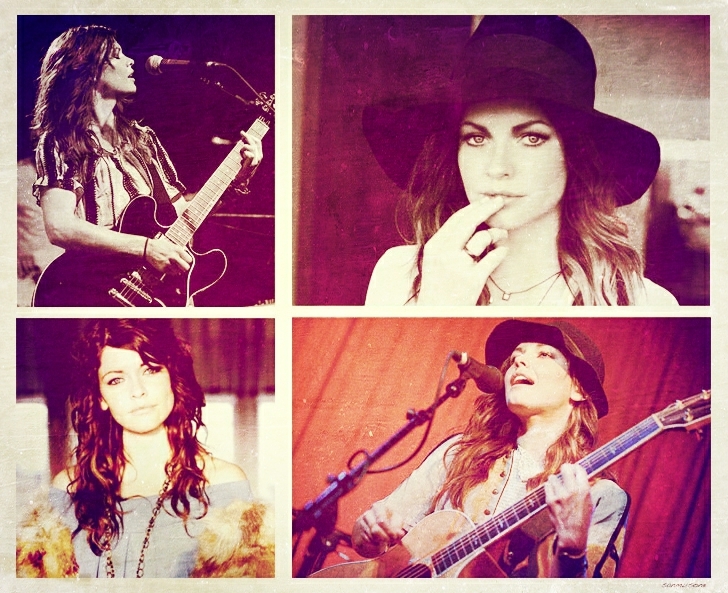 Erin released her follow up to 2009’s “Love, Save the Empty” on August 28th, 2012, titled “My Stadium Electric”. This is an artist worth watching, so go to her website, Twitter, Facebook, Tumblr, also, get her music on iTunes.